Huawei Technologies has been one of the most successful Chinese conglomerates of the modern era. The telecoms company recently surpassed Apple as the world’s second-biggest supplier of cellphones globally. As a key part of Beijing’s “digital Silk Road” initiative, it claims that its services are used in more than 170 countries. But the company is attracting growing scrutiny internationally. A number of governments are concerned that the company may still have ties with the Chinese security services — prompting a number of those governments to put the company under scrutiny. 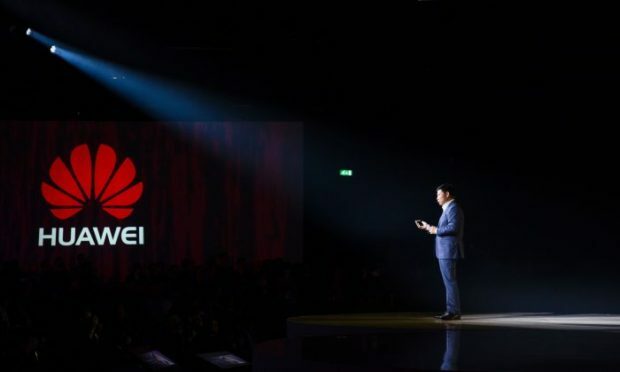 There are particular concerns about the use of Huawei’s technology in upgrades to fifth-generation (5G) mobile networks. The company’s background is another factor that worries some governments. Huawai was founded by Ren Zhengfei, a former engineer in China’s People’s Liberation Army, in the 1980s. It has become notorious for its military-like corporate culture.